Today, many Christians in America feel like exiles within their own country. Some yearn to return to the Christendom of an idealized past. Others seek to assimilate the values of our culture into the church. In between are those uncomfortable with either extreme—exiles looking for a new way of understanding. 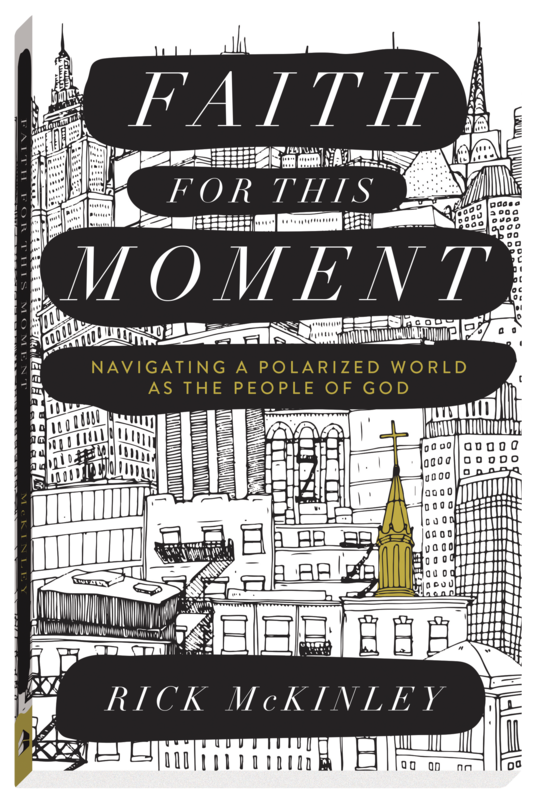 By sharing how people from other times and places lived faithfully and prophetically, Faith for This Moment: Navigating a Polarized World as the People of God challenges readers to ask themselves what it means to be a faithful follower in today’s tumultuous culture and gives us a hope-filled biblical framework to faithfully walk forward in Christ. We all long for freedom from anxiety, worry, and fear. We long to be free from sin and free to love others completely as God loves us. And yet we are shackled by insecurity, prone to selfishness, and wary of letting down our guard. That’s not the life God designed for his followers. 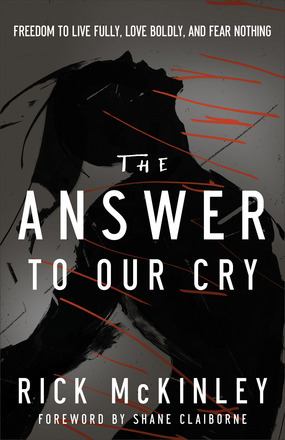 When his enslaved people cry out to him for freedom, he hears–and responds. • See how your own unique personality, gifts, and experiences can be used by Jesus in his Kingdom. When Jesus announced, “the kingdom of God is at hand,” what did He mean? Uncover the reality of the kingdom of God and what it might look like if followers of Christ practiced its in-breaking presence. What happens when we view life through the lens of the kingdom? 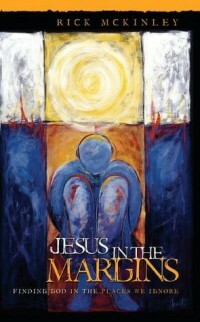 How does the beauty of Jesus’ reign break into the mess of our broken lives and world? What if we lived as though a world other than this one was here today? 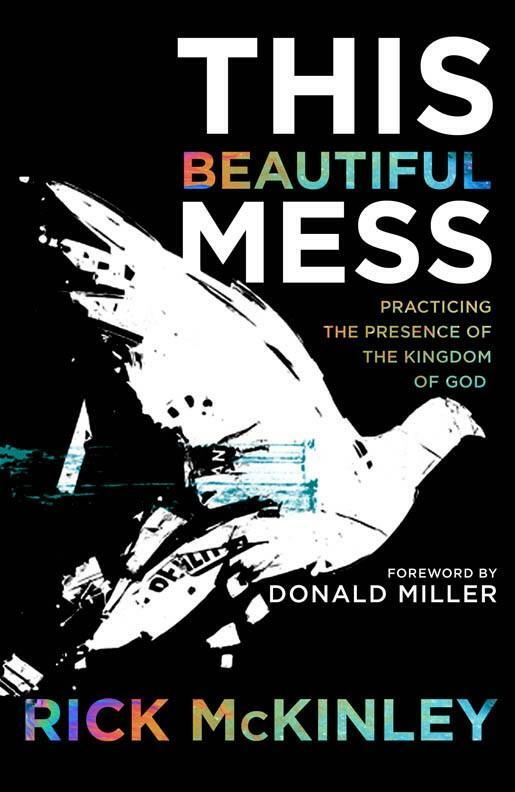 This Beautiful Mess launches a paradigm-shifting journey inviting us to experience the kingdom of God in the ordinary miracle of our everyday lives. Each year Americans spend billions of dollars on material items at Christmas. That is a pretty weird way to celebrate the birth of Jesus, who gave up all of his riches to save the world. 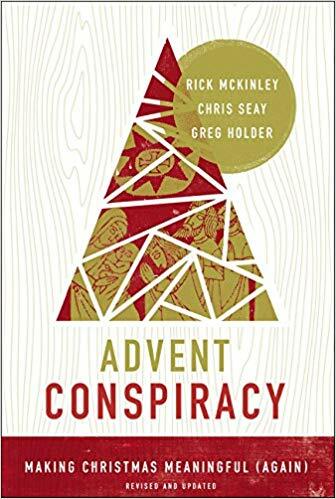 Christmas for Christians can be a time, however that is not a contradiction. It can be a time of worship, meaning and giving that is prophetic, powerful and transformative. In celebrating Christmas in the way of the story Christ followers are taught how to worship fully, spend less, give more and love all this Christmas and every Christmas.